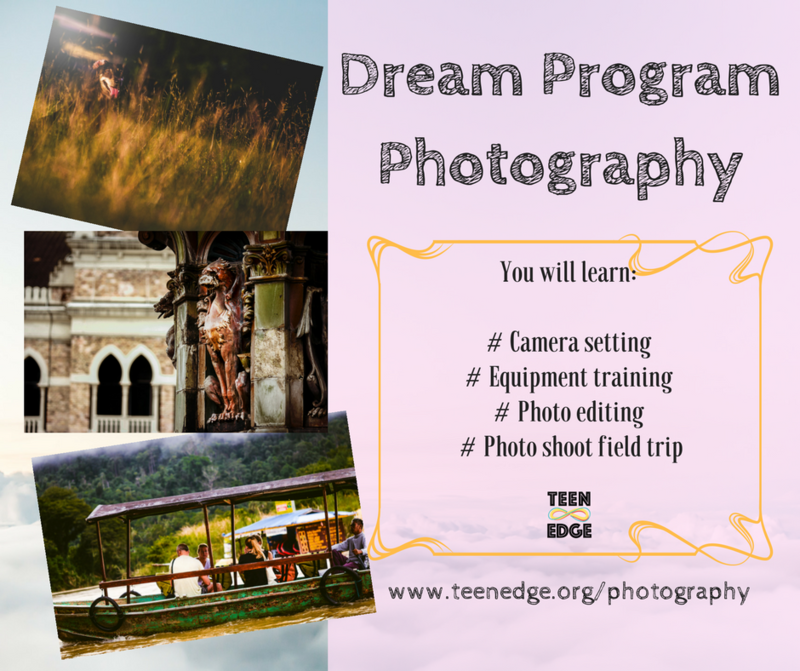 A great photographer tells story through their photo and it could touch people’s heart with their artwork. When holding a camera, there’re a lot of elements that a photographer has to control in order to capture the best moment and reflect a message. 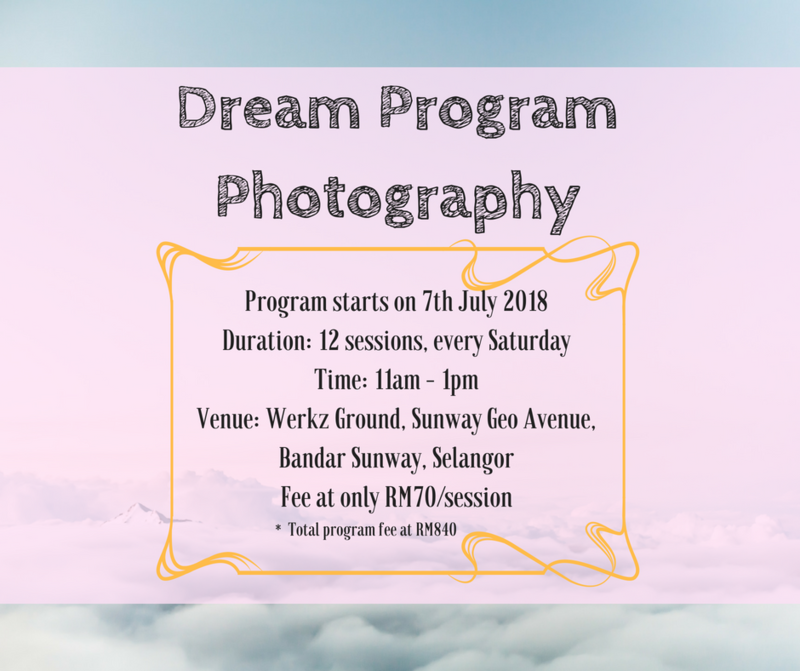 At our Dream Program – Photography for Beginner, you will be guided step by step from the basic to start your journey in telling a story through photography! Registration closed! You may leave your details below for next intake update. Remember to check your email in the next 24 hours to confirm your registration!